The USB-C is a new kind of port for computers and all kinds of electronic devices that will do away with the abundance of different USB, micro-USB, and Lightning adapters that we have today. With the advent of a new age of universal connectivity, there are a number of features to investigate, and a number of implications to consider for what this means. Read on to find InMotion’s thoughts on this exciting new development that we know will help you on your next trip. So What is USB-C Anyway? USB stands for “Universal Serial Bus”, and it’s become one of the most ubiquitous ports for computers over the past 20 years. It’s extremely rare to find a computer that doesn’t offer at least one USB port, with most computers today offering several. 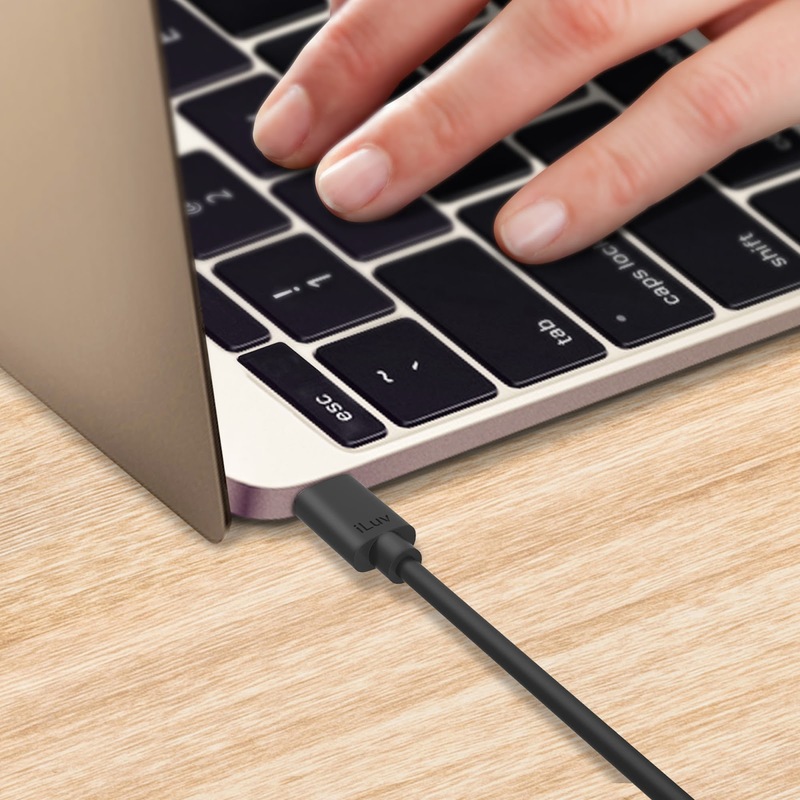 The USB-C port was invented by the USB Implementers Forum, a collection of over 700 companies that work together to create new USB technology and implement them in consumer technology. While you are already most likely familiar with the standard USB port, the USB-C is a port and connector that would eliminate any orientation: no more flipping your USB over because it’s upside down. In this way, it mimics Apple’s Lightning adapter, but this would act as a universal adapter instead of simply for phones. 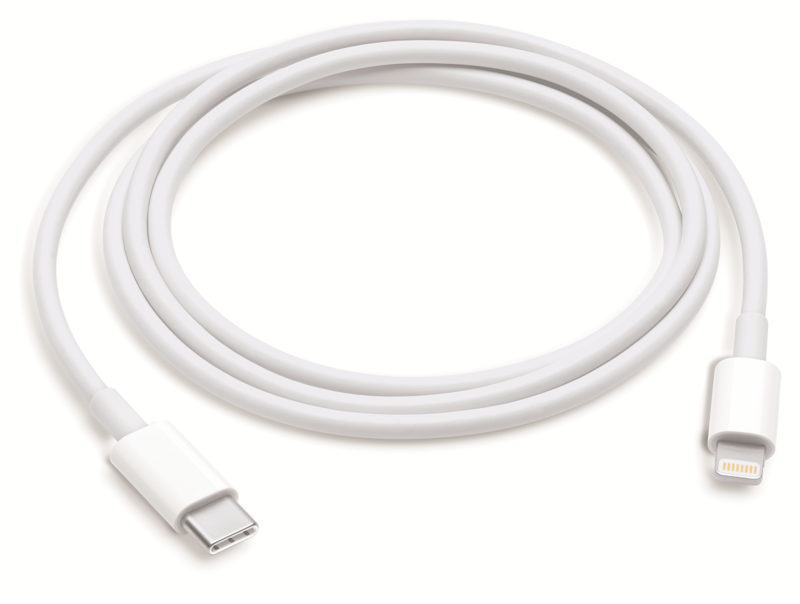 If you need a new Lightning adapter before USB-C makes it obsolete, Apple offers a USB-C to Lightning Cable that allows you to connect your phone to the growing number of USB-C implemented devices. In the future we speculate that even iPhones will feature USB-C ports, making Lightning adapters a relic of the past, but this remains to be seen. 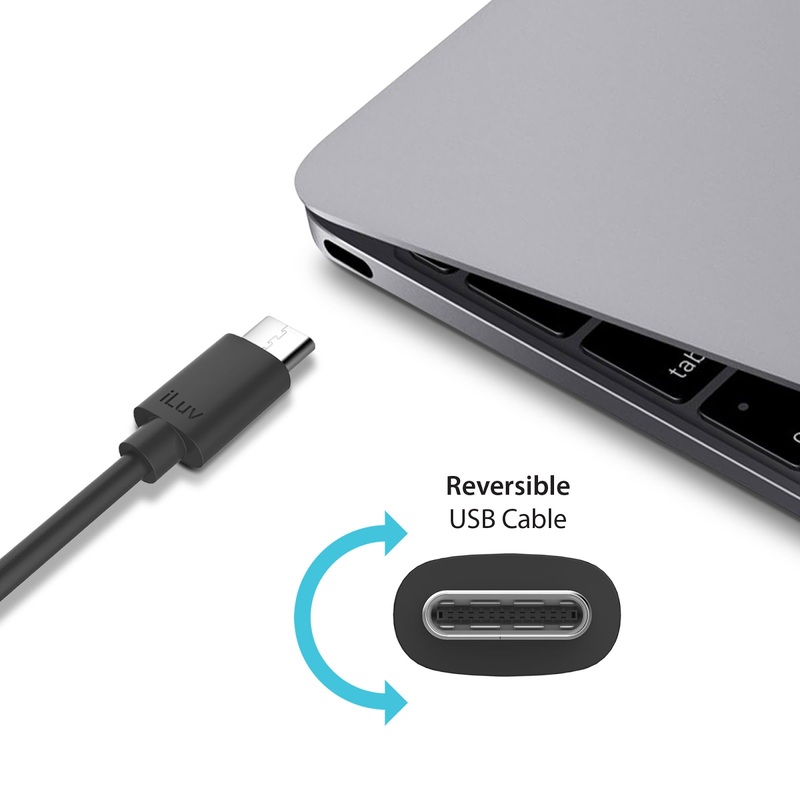 Due to the universal connectivity USB-C accomplishes, a cable would only have one kind of pin on both sides, making the cords completely reversible too. USB-C’s default protocol is USB 3.1, meaning 10 Gbps speeds, although there are still ports using the traditional USB port format with a 5 Gbps connection. In the meantime we can expect for certain devices to still use the traditional USB-A type connector, so to make the transition smoother you could purchase an iLuv USB Type-C to USB-A Sync & Charge Cable. This will allow you to experience the premium features of USB-C devices while not needing to replace your costly computer for some time. Now that the USB-C revolution has begun, let’s look into what we can expect to see for the future of electronic connectivity. Wireless connections have their personal gravitas, but the best wireless connection in the world will never compare with physical wires. Their dependability and amazing connections speeds will forever dominate wireless connections, which is why the USB-C is such an exciting direction. It has been torturous to try and connect different devices through either wireless means, or the dozens of different connectors currently in use for every new electronic device. With the USB-C growing in universality, we can connect our phones to other phones or tablets, our computers to HDMI devices and DisplayPort devices, or even transmit audio information for headphones. 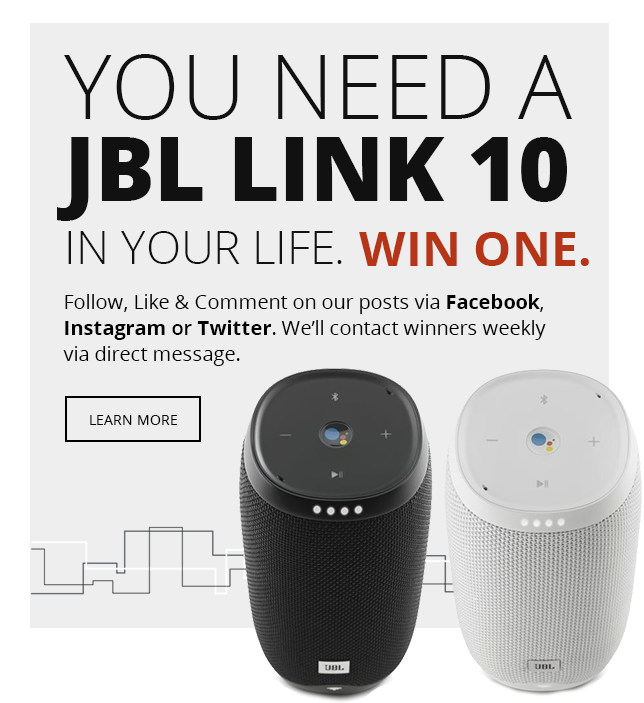 This universal instant connectivity will possibly host a diverse new range of software and hardware developments to fully develop all that is possible with the new relationships built between devices. Another obvious change is speed. Because USB-C’s default procedure is USB 3.1, we can expect a vast increase in the speed of connectivity, even from the already-impressive USB 3.0 and USB 2.0 developments of the last few years. With this kind of speed, exchanging high volumes of data and information will be easier than ever, and streaming from one device to the next will be ubiquitous. 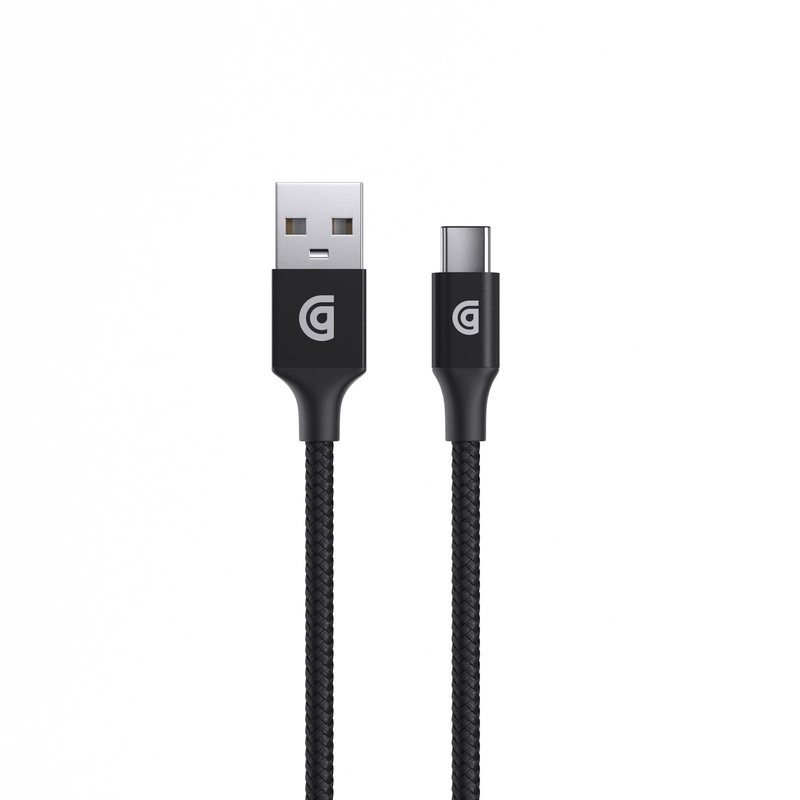 To facilitate this process, a Griffin Premium USB-C Charge/Sync Cable could come in handy, allowing you the means to access this new connectivity. With 6 feet of cable, you can have access to all of your electronic devices no matter where they are positioned within your room, and with 15 watts of power coursing through the wire you’ll be able to charge even the most obstinate of your devices. 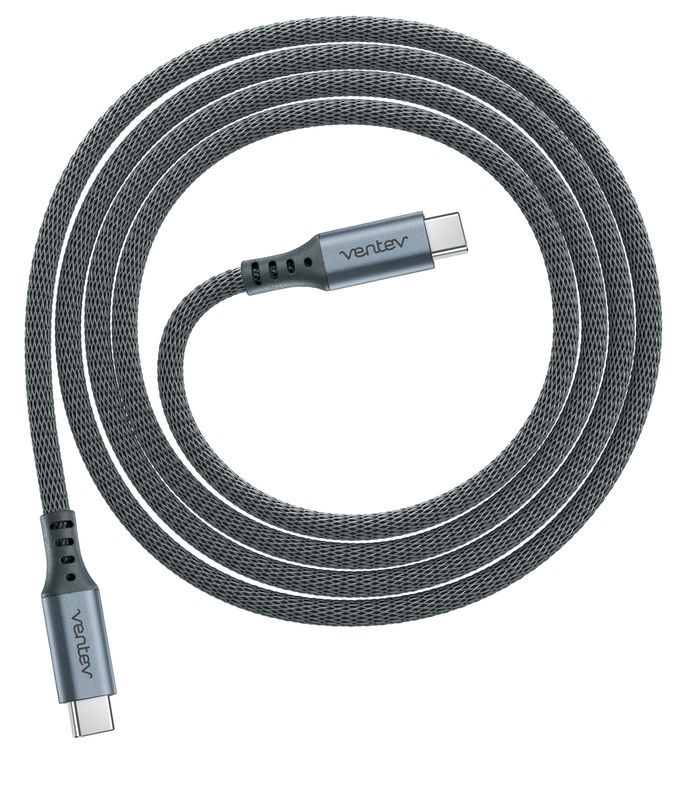 If the Griffin is not satisfactory, then the Ventev chargesync alloy USB-C 2.0 cable could be what you’re looking for. It’s guaranteed to withstand even the most arduous circumstances with its metal-alloy composition, promising durability to withstand the oncoming USB-C wave of technology. Only time will tell what comes from the USB-C’s implementation, but that doesn’t keep us as the leading airport electronics store from having high hopes for the innovations this new technology can bring. What are you most excited for with the USB-C? Are there any features that you hope for specifically? Let us know in the comments.